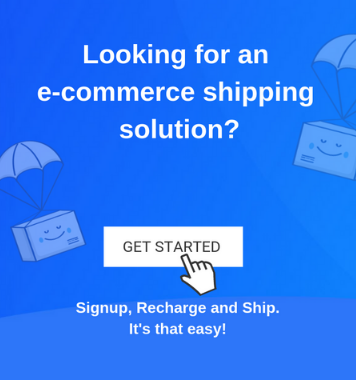 Home / Blog / Shipping Blog / eCommerce Shipping Trends / How to Sell More During the Holiday Season? How to Sell More During the Holiday Season? I’m pretty sure that just like me, many of you are eagerly waiting for the Christmas and New Year week. And one of the reasons for the anticipation is the enormous discounts and offers that the holiday season brings with it. Whether you are or not, the holiday season will be gone even before you realize it. So, instead of letting your competitors swoon your customers, start pulling up your socks. The most important thing you can do to sell more during the holiday season is to prepare for your marketing campaigns. Start by investing your time in creating awareness for your brand, so that you have a larger pool to retarget as soon as the holiday season arrives. You must know what sells and when to position your products in the market. Use analytics to track your best selling products and stock them in advance, so that you don’t run out of them, as the demand increases. As you rush towards the holiday season, you will witness an increase in the conversions, along with a rise in your competitions, especially on social marketplaces like Facebook, Instagram and more. For the same reason, build up a reputation with your customers before the season kicks in! You can research your keywords and then create ads which have the power to increase your conversion rates nearly from 0.6% to 20%. According to a recent market research, e-Commerce retailers increase their frequency of sending emails nearly by 50% during peak holiday seasons. This way, they acquire up to 59% more customers. 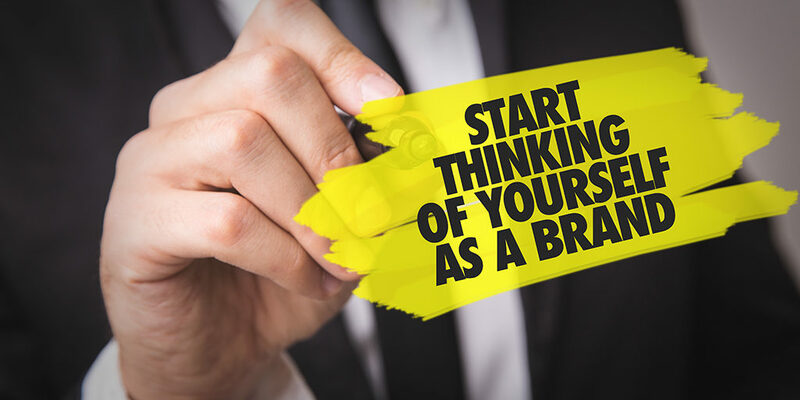 Try to sell your brand just like it’s your product. This means preparing its operations, warehousing, customer service, reviews etc. in a similar fashion as you prepare your inventory. Make sure you’re available for your customers as much before the sales, just as you are in times of peak season. Marketing Strategist at Wallock Media, Daniel Wallock highlights the fact that just being responsive and available will help companies convert the potential buyers into loyal customers. Engage directly with people on sites and forums such as Quora, Reddit, facebook groups etc. Remember to put your customers first. It eventually comes down to marketing your offers during the holiday season. Cash in on your exclusivity but do not limit your product’s potential just to the holidays. Since people look out for deals while shopping, market your exclusive products in such a way that they can benefit from it during the holidays. And it also adds value to your customer’s life later on. A great idea would be to create and utilize scarcity, which is often practiced by the e-Commerce giants to increase their sales and reach out to more customers. Always remember that if it doesn’t give you a clickable reaction, it won’t entice your customers, ultimately making it not good enough. Offer an exclusive product on sale, preferably, the one that is available once a year. 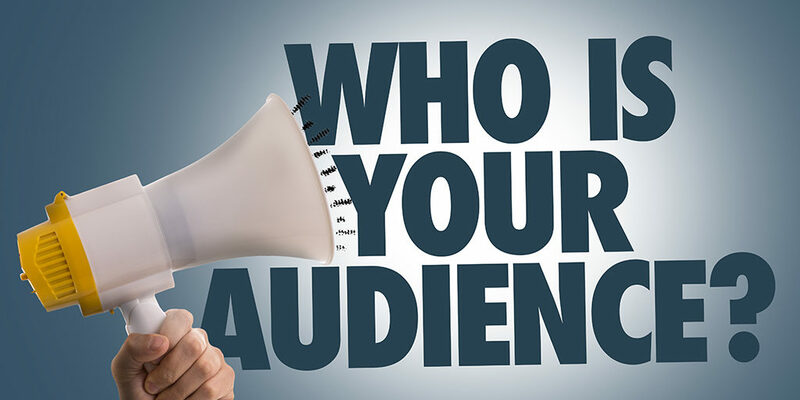 Stand out with personalization in the market. Make your offers about your customers, and not you! Add elements of personalization to your holiday selling campaigns, by segmenting your customers. The next thing to do is sending them messages through the channels, where they are most likely to respond. Finally, track how different segments behave and then bombard them with relevant ads. One of the biggest mistakes that sellers make while preparing for the holiday season is letting go of the annual customers. 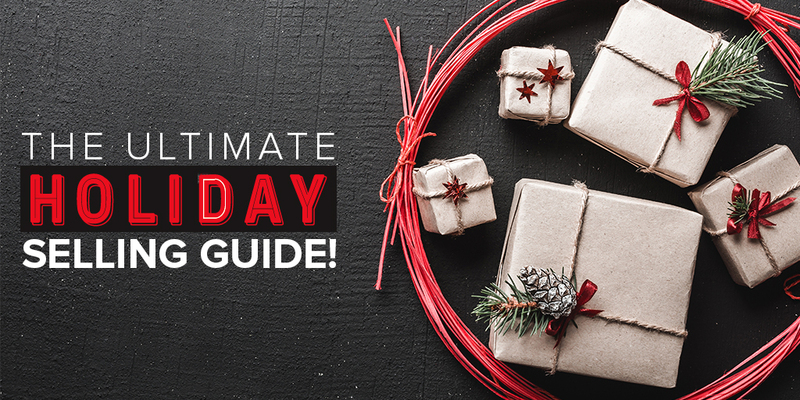 A majority of your customers that convert during the holiday season are unique shoppers. They buy your product enticed by an offer, without even knowing your brand as your loyal customers do. So, if you let them go, you’re losing out on a lot of business. Statistics suggest that e-Commerce businesses can increase their conversion rates up to 300%, only by retaining their seasonal shoppers. However, with easy strategies (that won’t take much of your time), you can convert them to your repeat shoppers. Nurture them using email campaigns, retargeting, promoting customer loyalty programs etc. Put differently, incorporate customer loyalty programs as a critical performing factor in your strategies. When planning your holiday selling strategy, make sure you pick the right channels, where most of your target customers shop. 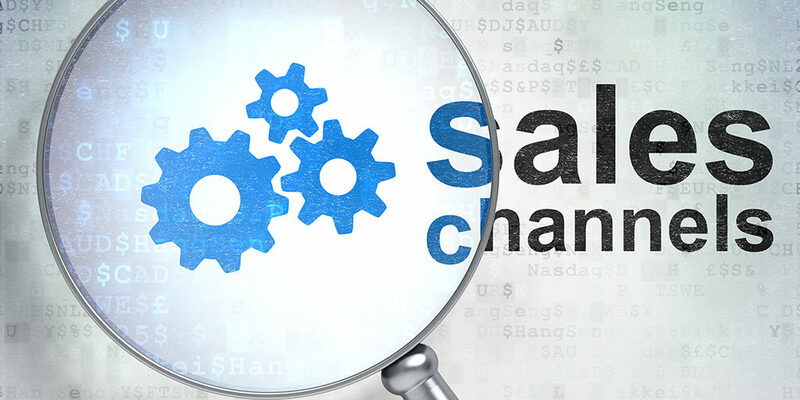 As a matter of fact, the sales channels are responsible for a significant order volume throughout the year. Having said that, keep a track on the money that you spend on these channels, so that it is easier for you to monitor your profits. The key to making more sales is simple- early planning. Study your customer segments and strategize your content around wowing them. After all, you want them to remember your brand. Don’t you?